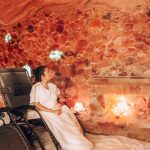 The unique services offered by our studio expand beyond the 6000 lb Himalayan Salt Cave and into the community to increase joy & happiness! 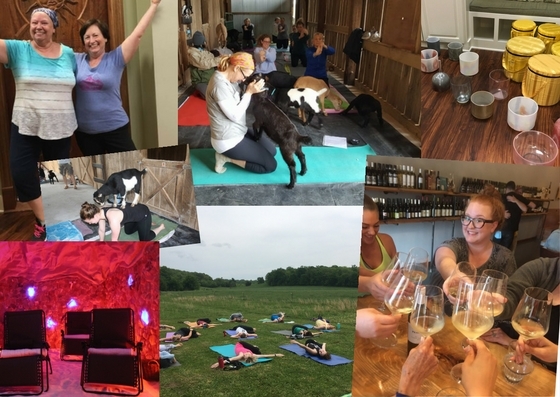 Join us for one of our many events this month, call for more information on all these events or come in for a tour. Keep in mind allergy season is heading our way with all the spring rains clogging up our sinuses. 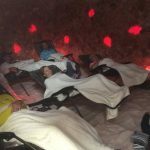 Know that the salt cave helps with these ailments. 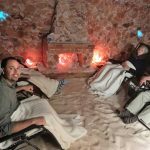 We’ll cover more in depth in the April issue of SOKY concerning your seasonal health and local salt cave! 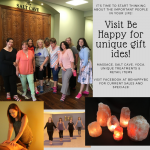 Located in the Kroger shopping center on the corner of Campbell Lane and Nashville Rd, Suite 104 – Be Happy Yoga & Salt Cave is here to serve you in your health and wellness journey. Visit our social media sites on Facebook, Twitter, Instagram and our website, behappybg! Come in for a tour. We would love to show you all of our services catered toward your needs!